Local women leaders spent the next two years, between 2015 and 2017, engaging in a series of trainings and workshops. Together, local council members from NDI’s six partner municipalities - Akhaltsikhe, Batumi, Gurjaani, Kutaisi, Tbilisi and Zugdidi - developed skills in team building, conflict management and negotiation, strategic planning, communication, and public speaking and media relations. 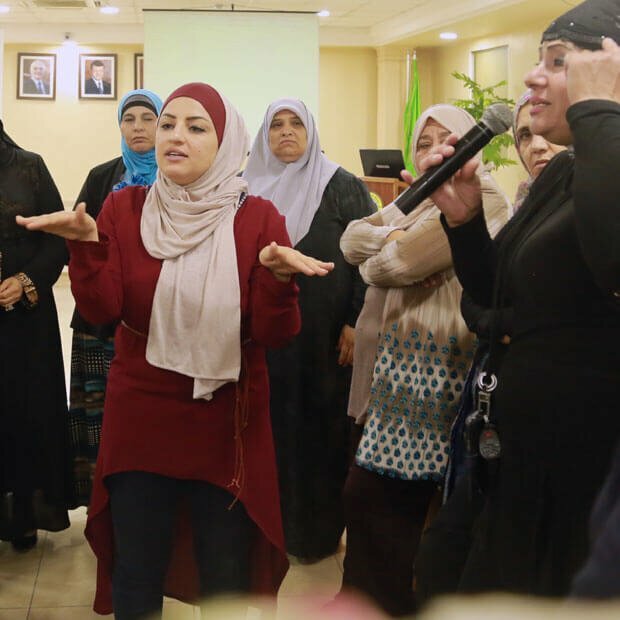 The program gave women local council members an opportunity to meet colleagues from different municipalities, exchange experiences and knowledge, and generate new ideas. These NDI courses gave us the opportunity to be more self-confident. 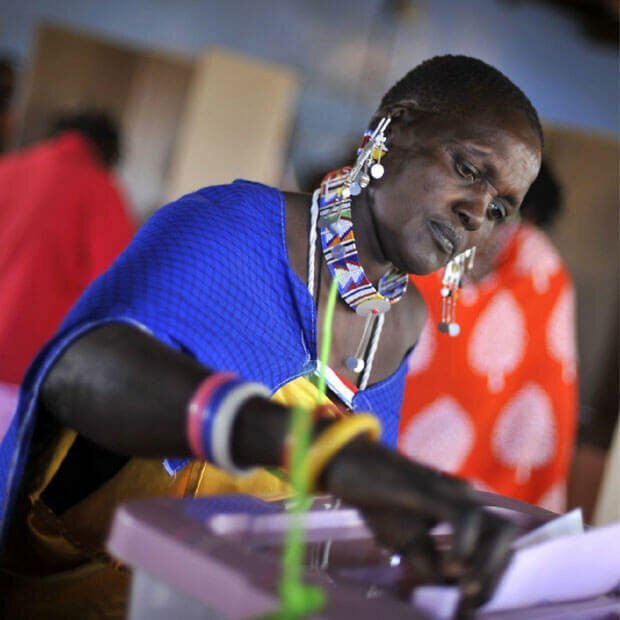 It has supported women’s engagement and democratic development at a local level. The fact that we can now do more at the local level speaks a lot about the success of the program. Participants reported an increase in their self-confidence and a more concrete understanding and use of strategic planning practices, helping them conduct more effective negotiations with stakeholders and increase their role in local decision-making. 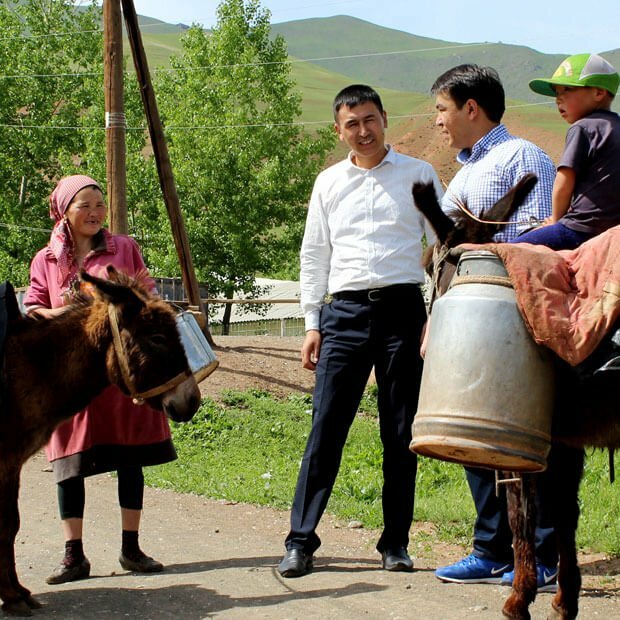 According to both faction and deputy heads, FWL program participants’ colleagues also noticed improvement in their professional skills and practices. FWL participants became more active in factions, commissions, and provided leadership on issues discussed at the local council level. For example, FWL participants worked on several initiatives, such as instituting practices to increase engagement of citizens in the renovation of public spaces in Kutaisi and allocating funds to reimburse families affected by a 2015 flood in Tbilisi, which were adopted by the local council. Georgia is an example that societies are more stable when women are politically and economically empowered. Last month, the Institute celebrated the completion of the inaugural local FWL program. NDI Chairman Madeleine K. Albright, along with U.S. Ambassador to Georgia Ian C. Kelly, USAID representatives and NDI board members attended the concluding ceremony for the Future Women Leaders Program. Local council members of the six target municipalities and members of the Georgian Parliament’s Gender Equality Council were also present.The ceremony honored the achievements of FWL participants and highlighted the importance of women’s political participation in Georgia. NDI will begin a new cycle of the FWL program in Georgia following the local elections in October 2017. This program is part of NDI’s CEPPS Strengthening Political Processes in Georgia program and funded by USAID.